One person in four will develop a mental illness at some point in life. Depression is the world's leading cause of disability. Everyone knows a family affected by suicide. Despite these figures, and despite the excellent work of frontline staff, Ireland's mental health services remain deeply troubled. The largest single problem is recruiting and retaining staff. The HSE works hard to attract trained mental health professionals but the market for staff is a highly competitive, international one. As a result, vacancies persist in services right across the country. In this situation, we need to look at new solutions that will facilitate high-quality care within the limits of the resources currently available, especially human resources. Technology offers many opportunities. It's good to start simple. Improved use of basic technology such as text-messaging would facilitate more efficient management of appointments, prescriptions and patient communication. This is a relatively simple measure that helps greatly in services where it is already operational, freeing up time for more clinical assessments and delivery of care. Text-messaging should become routine across all mental health services in Ireland before there is extensive investment in more elaborate, less proven initiatives. Connected-up IT systems and electronic patient records would also increase efficiency and optimise the human resources available for mental health care. Where electronic records are already being used well, they are transformative. These measures should be rolled out nationally. More advanced technological innovations that are specific to delivering mental health care require greater thought but still hold real potential. There have, for example, been successful experiments in other countries with remote mental health care, doing assessments and therapy sessions via video links and tablets. These consultations are not as effective as those held in person, but they are better than none at all. Video links and telepsychiatry are typically used in situations where distance is an issue. These approaches are also commonly used for follow-up appointments with patients with whom there already is a therapeutic relationship. It is not at all clear, however, that such innovations reduce the human resource required to operate mental health services, compared to more traditional methods. 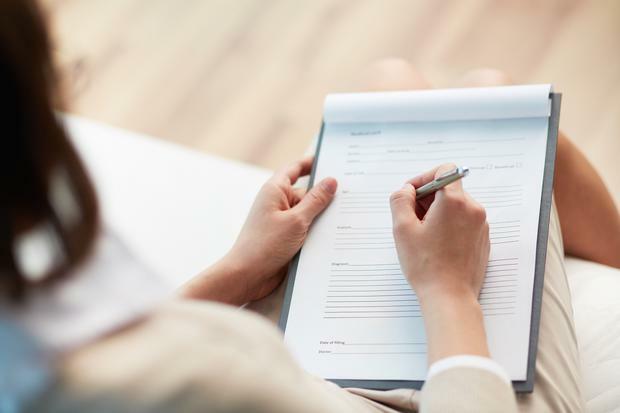 Nonetheless, it is certainly helpful to have a diversity of ways of delivering care for patients who might find person-to-person assessments too challenging, or when travel time would otherwise limit the number of appointments. Ultimately, however, people with mental illness and psychological distress seek treatment from other people such as trained professionals. If technology can be used to deepen and broaden the person-to-personal clinical encounter that lies at the heart of care, then technology can indeed contribute greatly to the improvement of services. But it would be a mistake to presume that technological solutions are necessarily as effective as, or less resource-intensive than, traditional methods. Moreover, no matter what virtual innovations are introduced, trained professionals will remain central to the delivery of care. In the words of journalist Bernard Levin, some 40 years ago: "The silicon chip will transform everything, except everything that matters, and the rest will still be up to us."